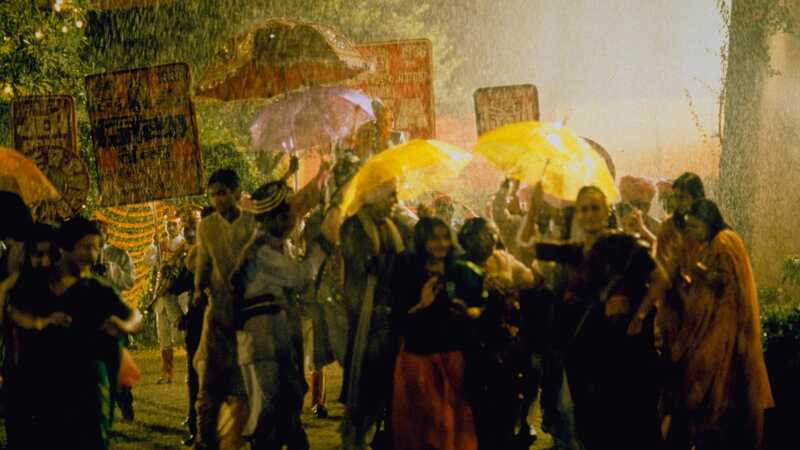 Cultures and families clash in Mira Nair’s exuberant Monsoon Wedding, a mix of comedy and chaotic melodrama concerning the preparations for the arranged marriage of a modern upper-middle-class Indian family’s only daughter, Aditi. 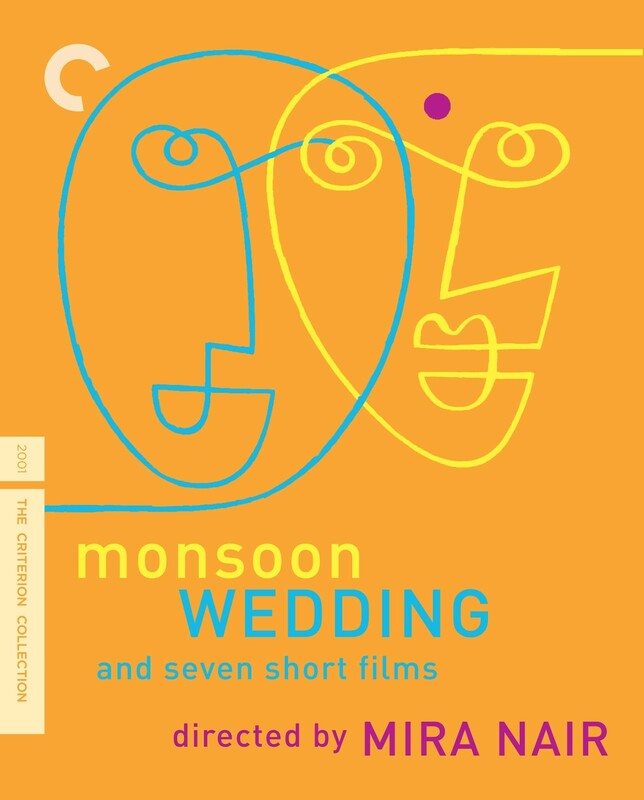 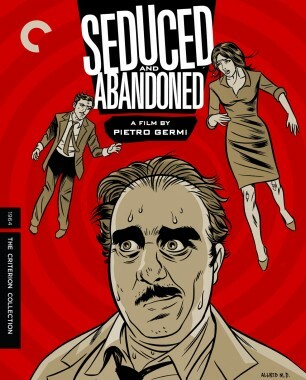 Of course there are hitches—Aditi has been having an affair with a married TV host; she’s never met her husband to be, who lives in Houston; the wedding has worsened her father’s hidden financial troubles; even the wedding planner has become a nervous wreck—as well as buried family secrets. 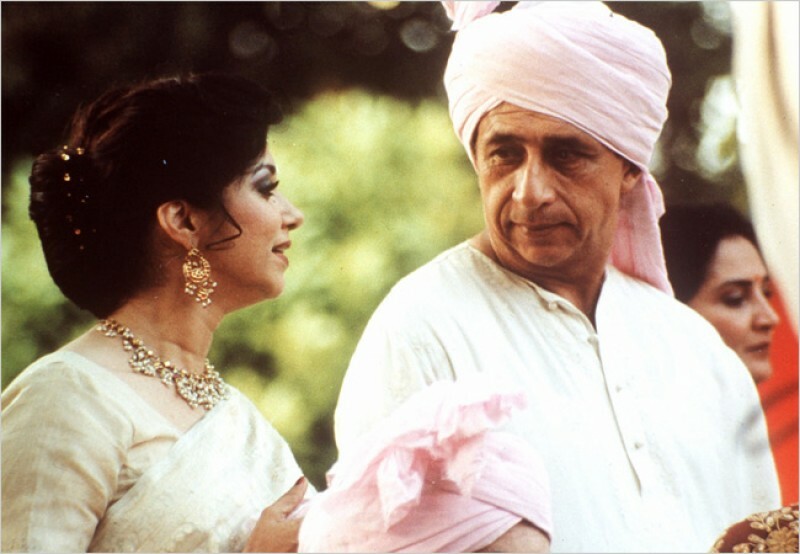 But Nair’s celebration is ultimately joyful and cathartic: a love song to her home city of Delhi and her own Punjabi family. 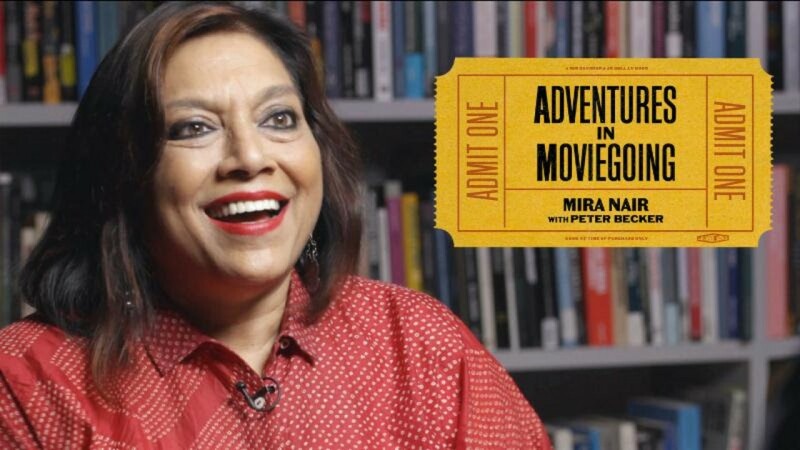 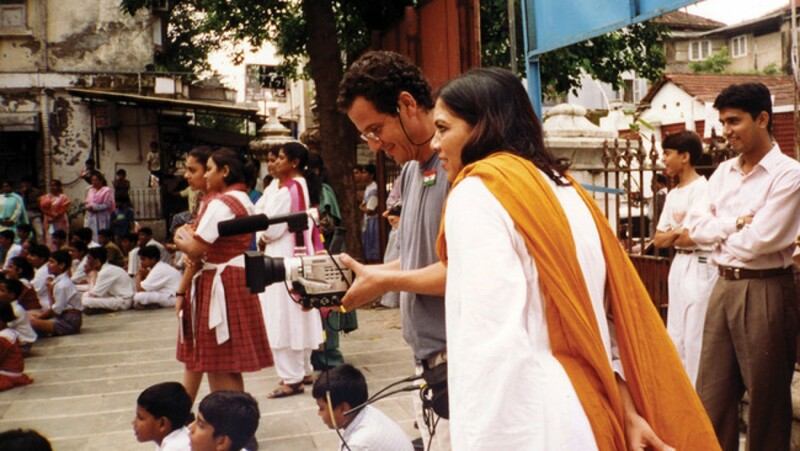 Under the guidance of mentors D. A. Pennebaker and Richard Leacock, writer-director Mira Nair discovered film as a powerful tool of political expression.